Tired of dealing with the cost and aggravation of hard-to-maintain exterior walls? Then now is the time to switch to the enjoyment and easy-care beauty of vinyl siding. A wide choice of siding styles, colors and trim options make it simple to create just the look you want for your Elizabethtown home. Our professionals have years of experience in the siding field. This experience allows us to complete our vinyl siding installation and replacements on time and with unmatched quality. 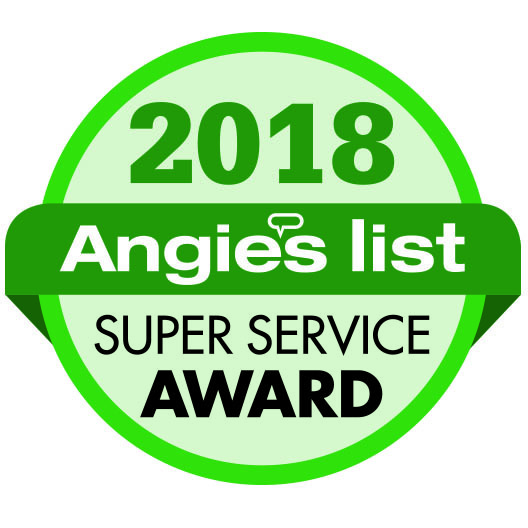 We strive to provide a service that is unmatched in quality, that is on time and that is at an affordable price. 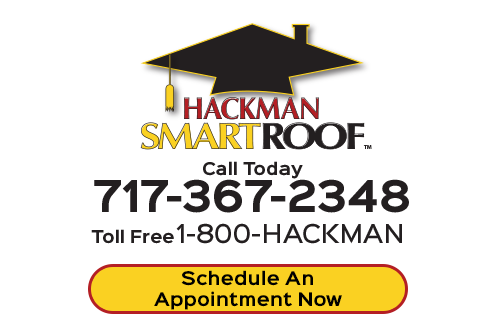 One of our main focuses at Hackman SmartRoof is to always please our clients. From start to finish, our vinyl siding contractors work with the homeowner every step of the way. Our goal to ensure that the project is completed just the way you expect it. No matter your siding needs, our Elizabethtown roofers have the experience and knowledge to guarantee quality service. If you're looking for a professional vinyl siding contractor in Elizabethtown, then please call us today at 717-367-2348 or complete our online request form.